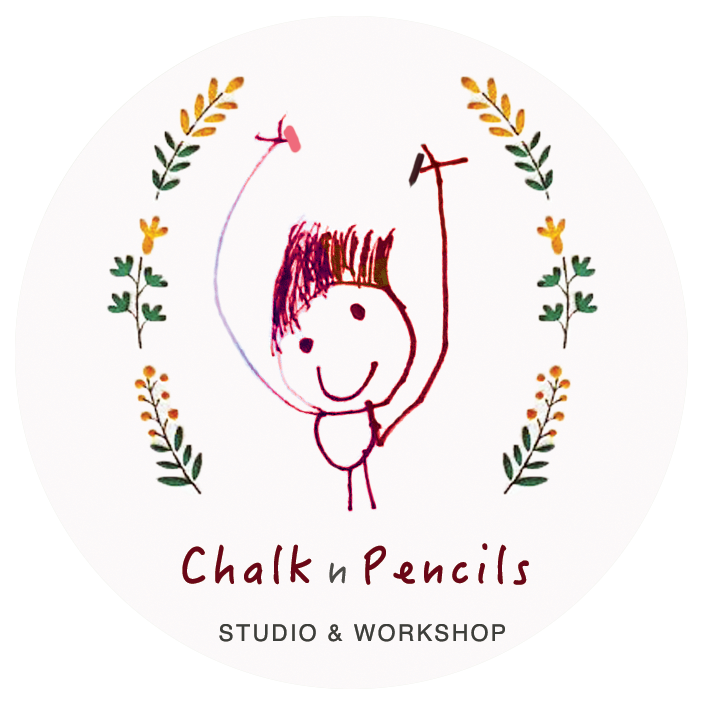 Chalk N Pencils is located along Joo Chiat Road, a small neighbourhood in Katong, Singapore. Many senior residents call this area home, but newer housing developments have seen young families move into the neighbourhood as well. The lively community and the combination of old and new spaces give Joo Chiat a unique character. Katong has been shaped over the years by the Peranakans and Eurasians who resided there since the early 1900s. Today, it is known for Singapore’s best destination for food and creative crowd. If you’re driving, there are car park lots after Duku road. Please DO NOT park at the private car park beside the building (in front of the convenient store) as it is a private car park and there will be a $100 fine. From Bedok Bus Interchange, take bus 16 and alight at Marshall Lane.